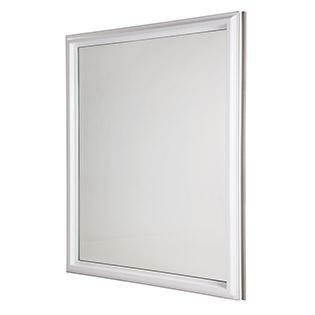 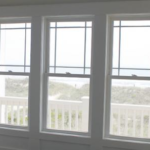 Our vinyl picture windows allow you to capture the gorgeous views of the great outdoors. 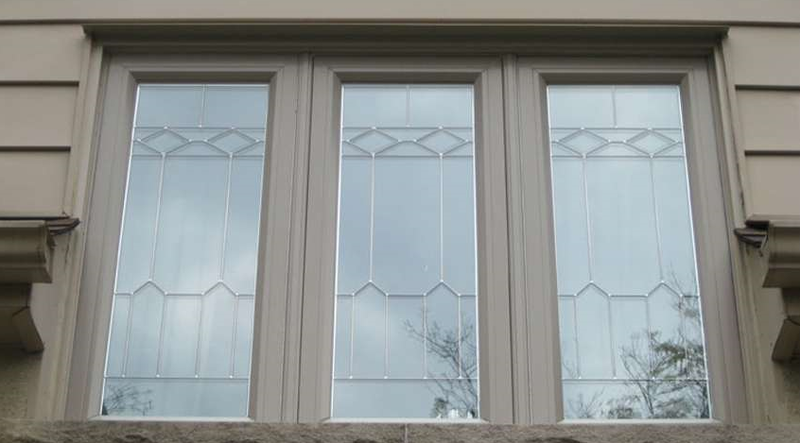 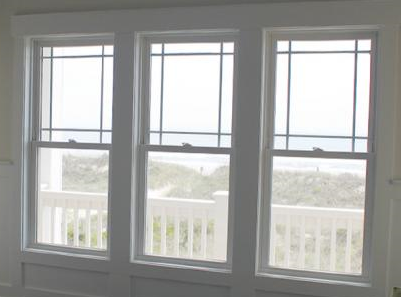 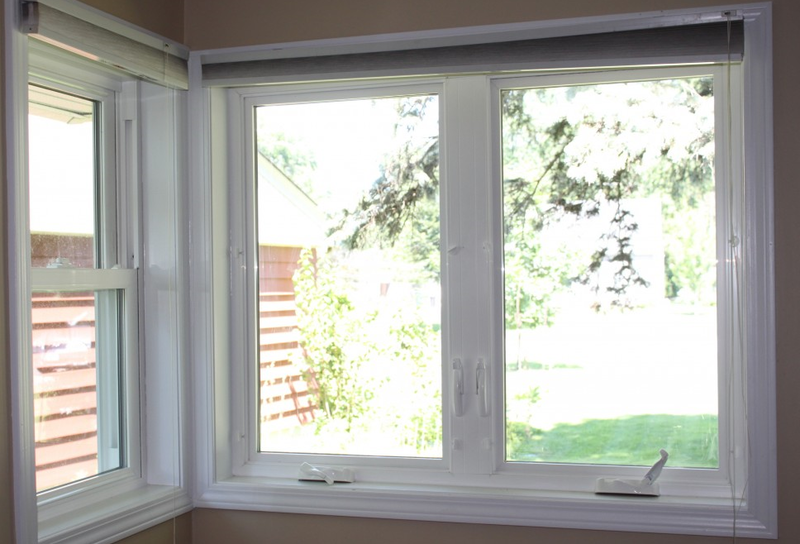 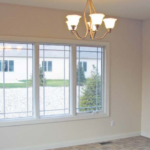 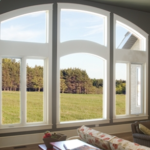 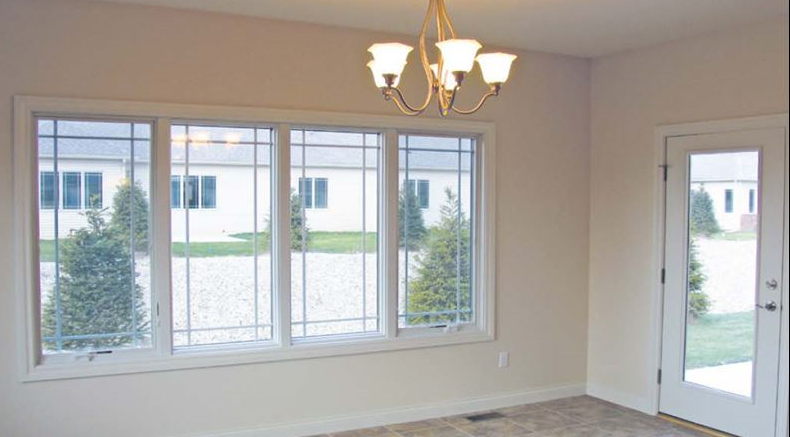 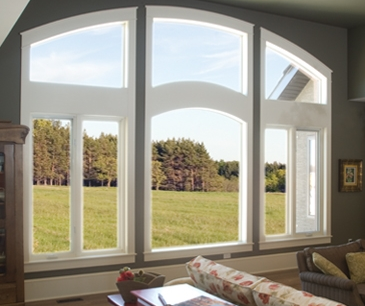 These big, framed windows provide ultimate light and visibility from both the inside and outside of your home!Our picture windows are built from the premier quality vinyl materials to ensure strength, sturdiness and energy efficiency. 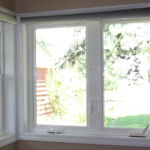 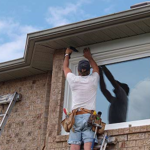 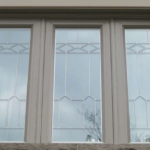 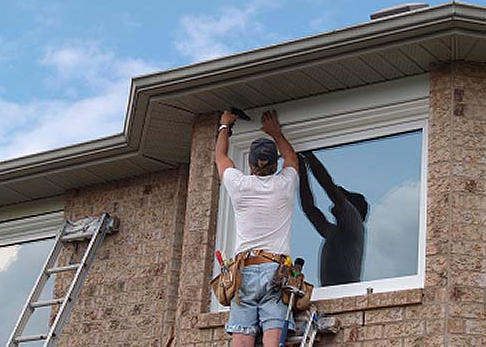 Homeowners frequently work with our factory experts to pair a picture window with ventilating windows for a perfect view all year round. 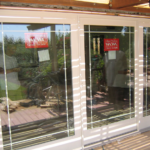 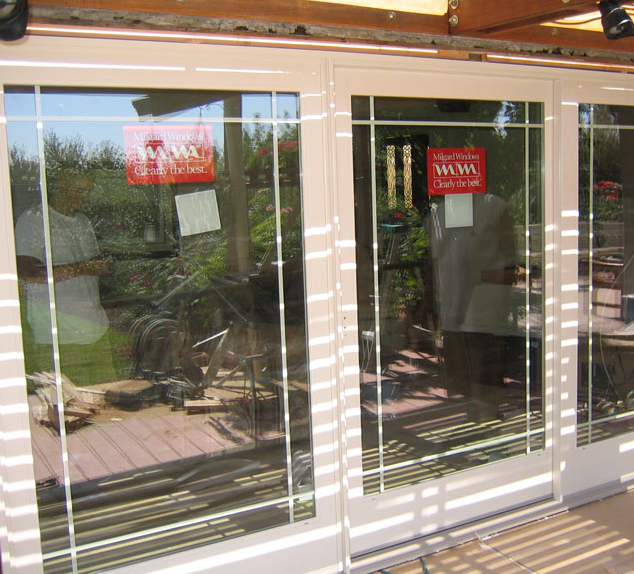 As with all Windowrama windows, our picture windows carry a lifetime guarantee and will stand the test of time and climate.